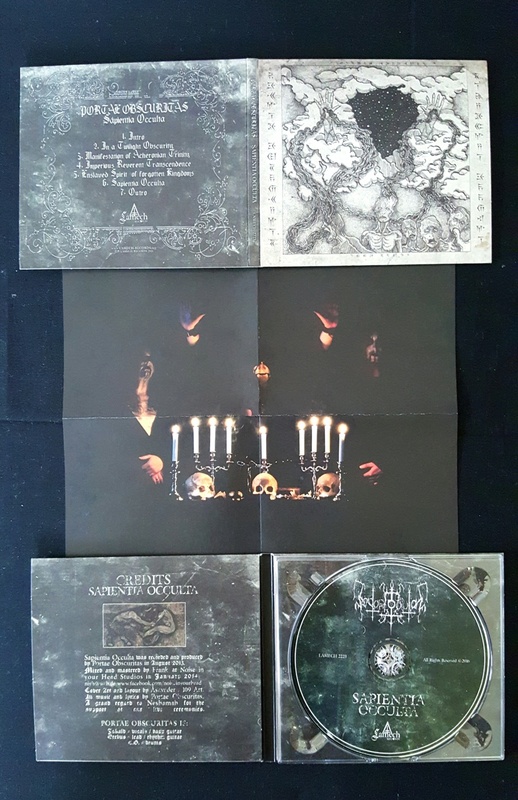 Sapientia Occulta is the debut full length of Portae Obscuritas. Cover Art and Layout by Åskväder / 109 Art. 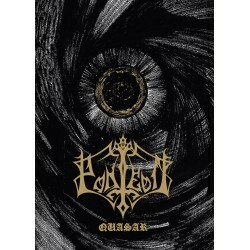 Lamech Records will release it on a Digipak CD format.